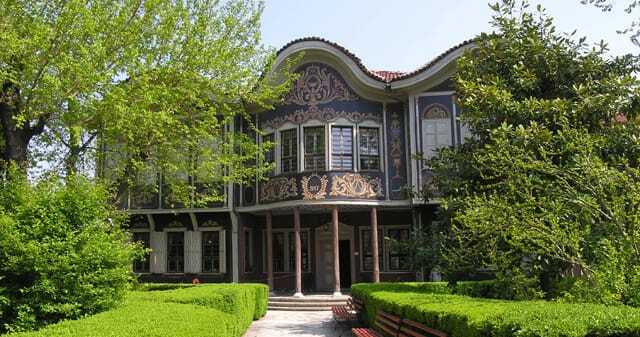 Plovdiv is the second-largest city in Bulgaria, and one of the oldest cities in Europe. 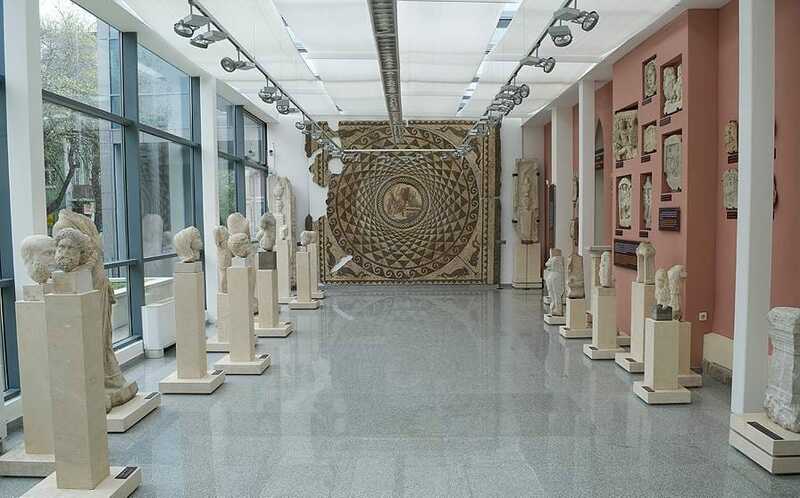 Moreover, it is the oldest continually inhabited city in Europe, with a history of inhabitation going back over 8000 years almost contemporary to Troy. 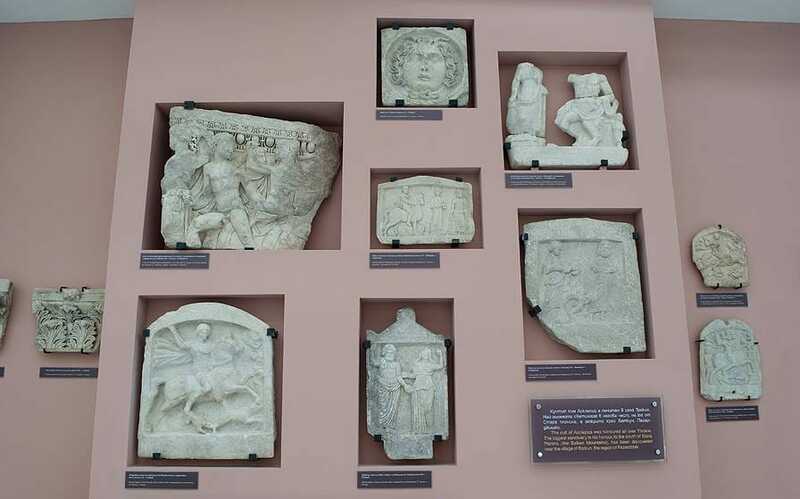 Here you’ll see remains of the Thracian fortress (5th century BC) and well preserved remains from Roman times to our days. 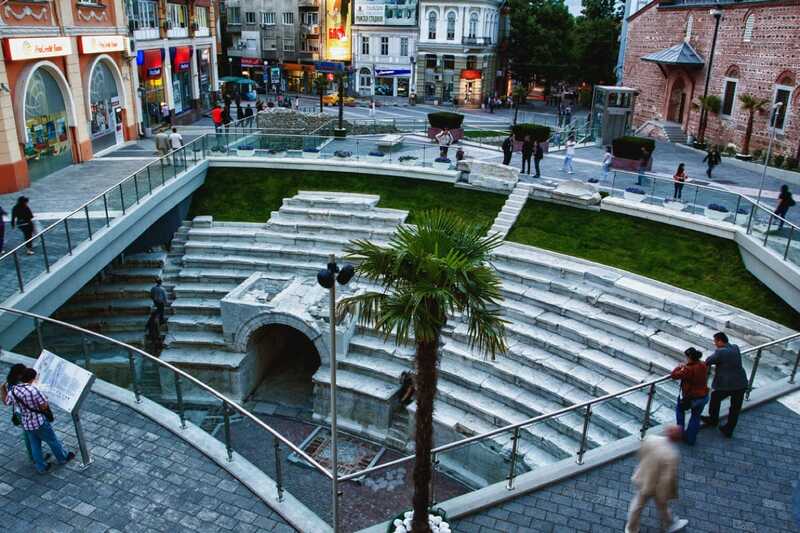 The Old Town is a marvellous site, with picturesque churches, the mosque and many houses with interesting architecture, special atmosphere and the spirit of the Bulgarian Revival period. 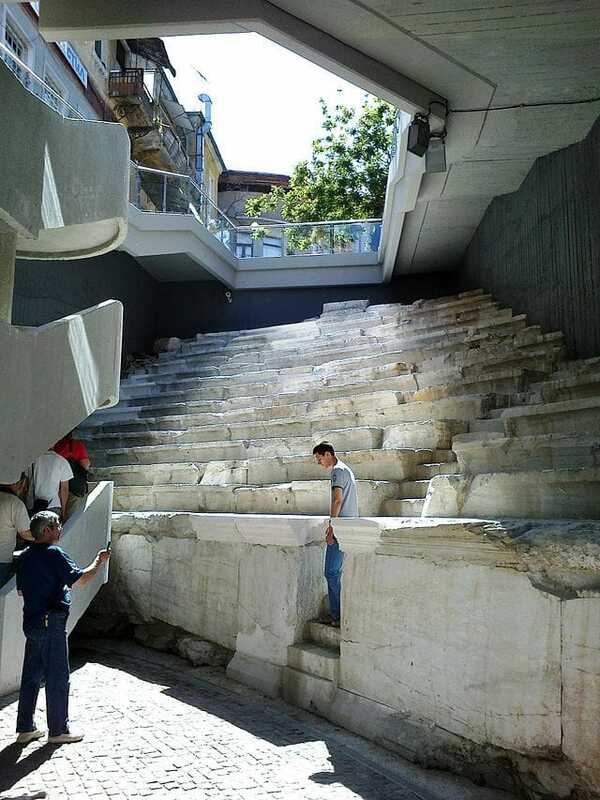 You’ll see the fabulous remains from the Ancient Roman Empire – Roman Stadium, Roman Forum and Amphitheater. Bachkovo monastery is about 30 km away from Plovdiv and is an important monument of Christian architecture and one of the largest as well as oldest Eastern Orthodox monasteries in Europe.It was founded by Grigoriy Bukuriani – a Georgian military commander who was at the service of the Byzantine Emperor. During the time of the Second Bulgarian Empire, Bachkovo Monastery was patronized by Tsar Ivan Alexander, which is evidenced by an image of him on the arches of the ossuary's narthex. 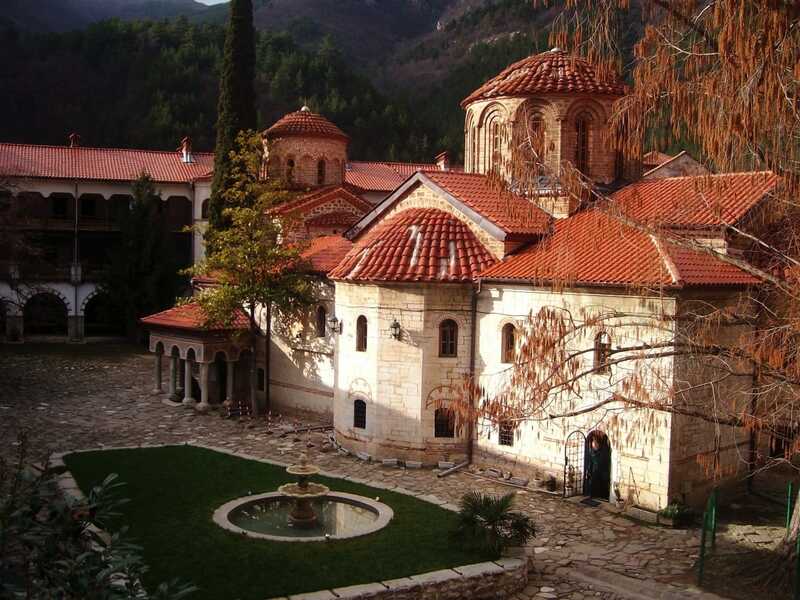 It is believed that the founder of Tarnovo Literary School and last patriarch of the medieval Bulgarian Orthodox Church, Patriarch Euthymius, was exiled here by the Turks. 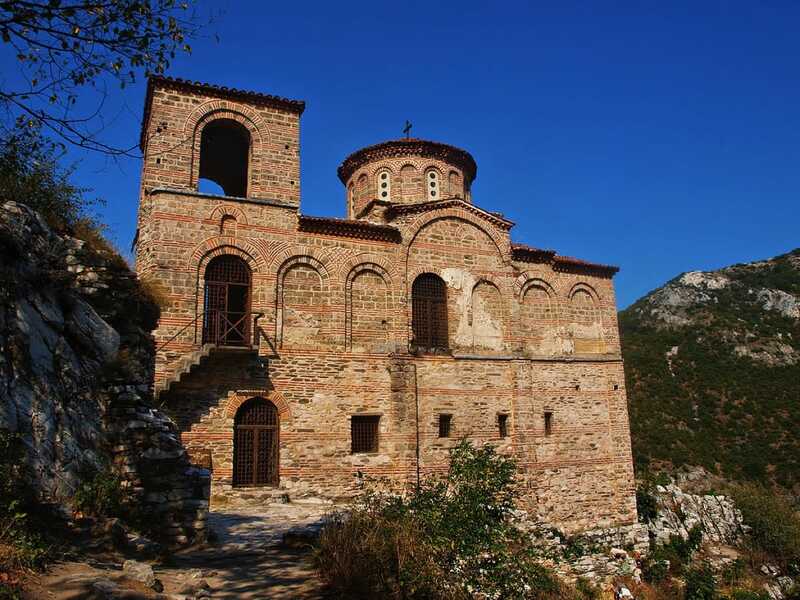 Today the Bachkovo monastery is among the most remarkable monuments of culture and art of Bulgarian past. 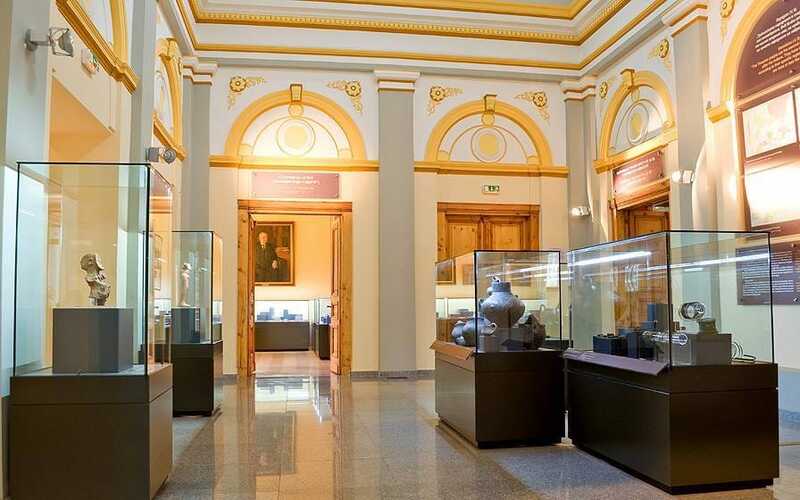 In addition to the old architecture and mural paintings, the monastery has created a museum collection with valuable exhibits. Particularly interesting is the temple icon of “The Holy Virgin” from 1310 with silver casting. 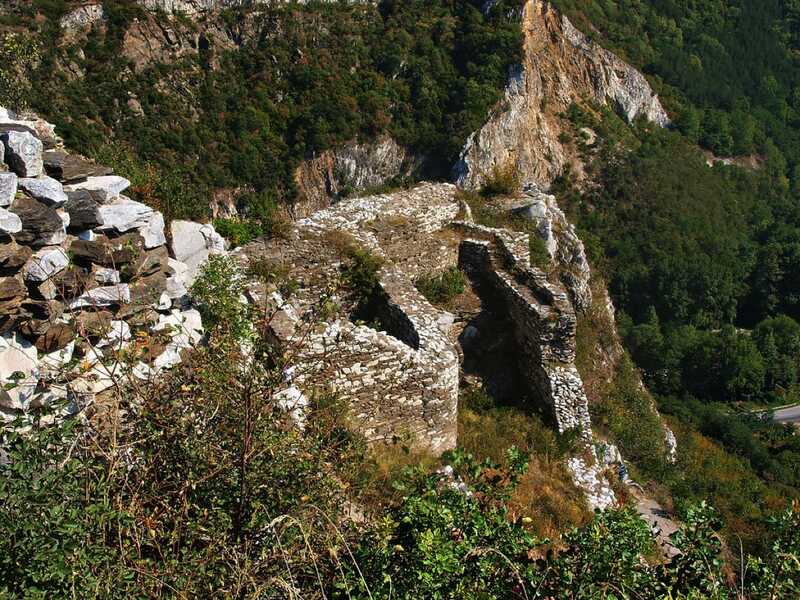 Asen’s Fortress is a medieval fortress in the Bulgarian Rhodope Mountains about 2-3 km south of the town of Asenovgrad. 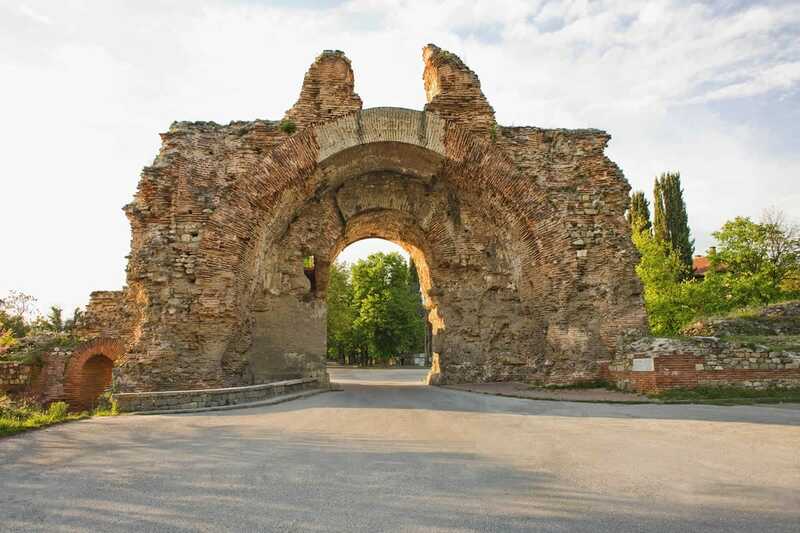 The earliest archaeological findings date from the time of the Thracians, though the area of the fortress was also inhabited during the Ancient Roman and Early Byzantine period. The fortress gained importance in the Middle Ages, first mentioned in the statute of the Bachkovo Monastery in the 11th century. The fortress was conquered by the armies of the Third Crusade. 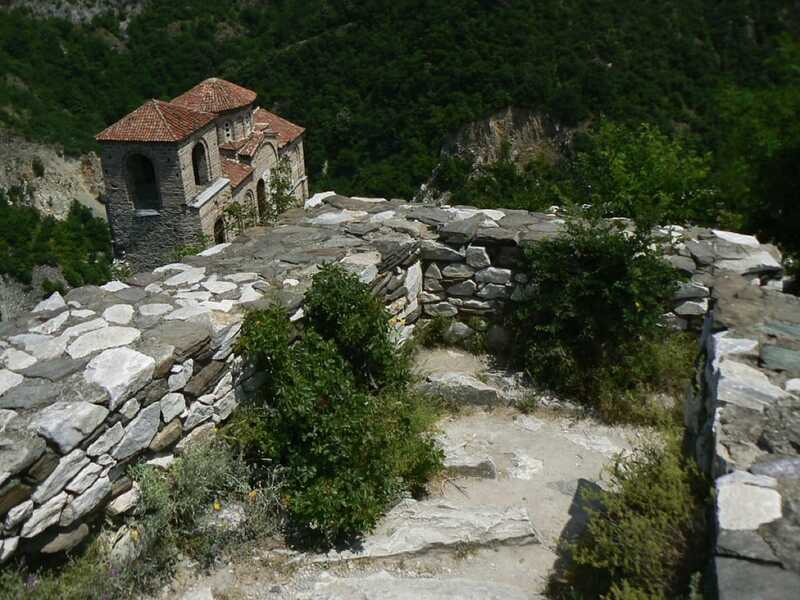 The town of Asenovgrad takes its modern name from the fortress, formerly being named Stanimaka. 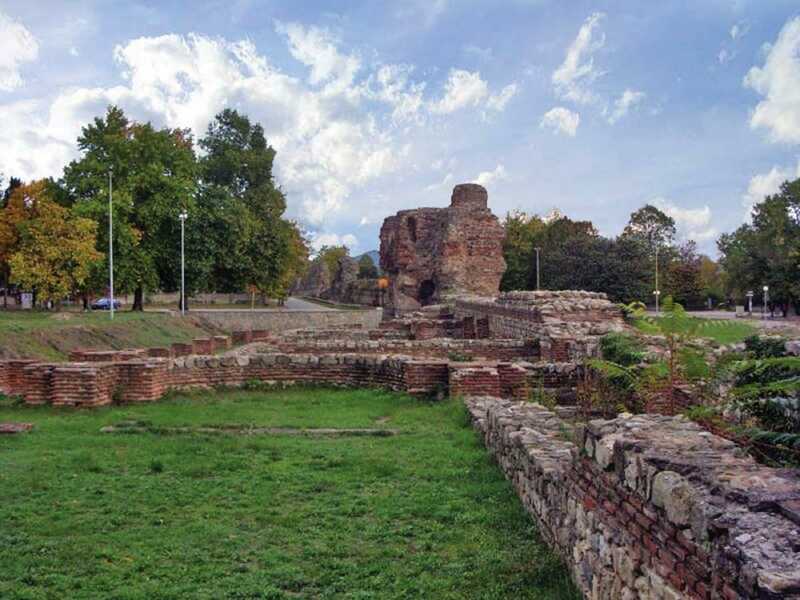 Hissarya - a nice little town a bit north of Plovdiv, known since Roman times because of its mineral springs. 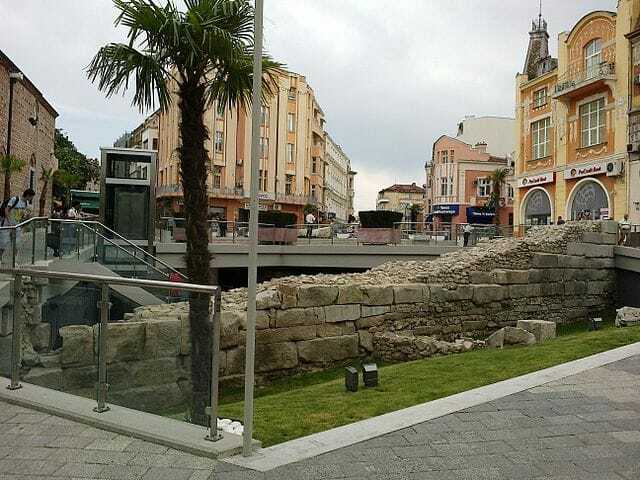 The central parts of the town are surrounded by an impressive city wall from Roman times, which is still in good shape. During the 5th and 6th centuries, the town reached its zenith as a part of the Byzantine Empire, though after the 6th century it slowly started to decline. 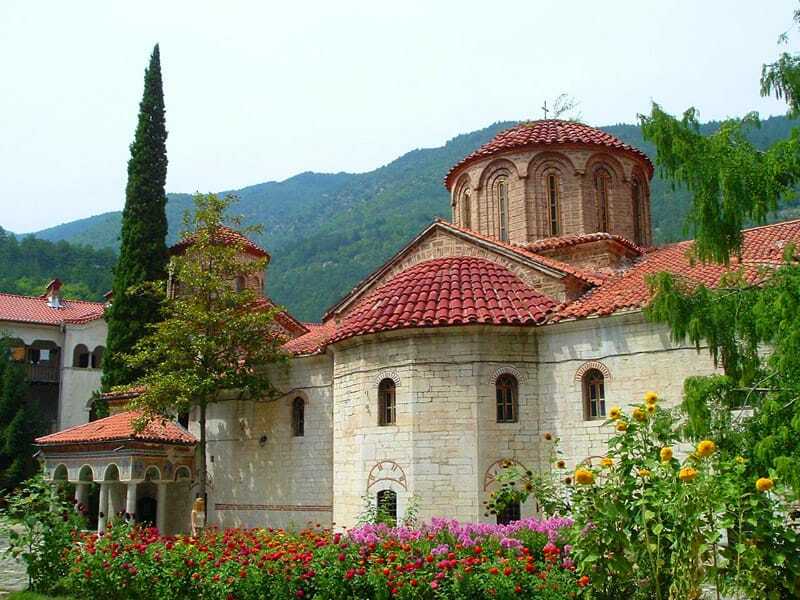 Almost all the time between the 9th and the 14th century it was within the borders of Bulgaria and is known by the name of Toplitsa.